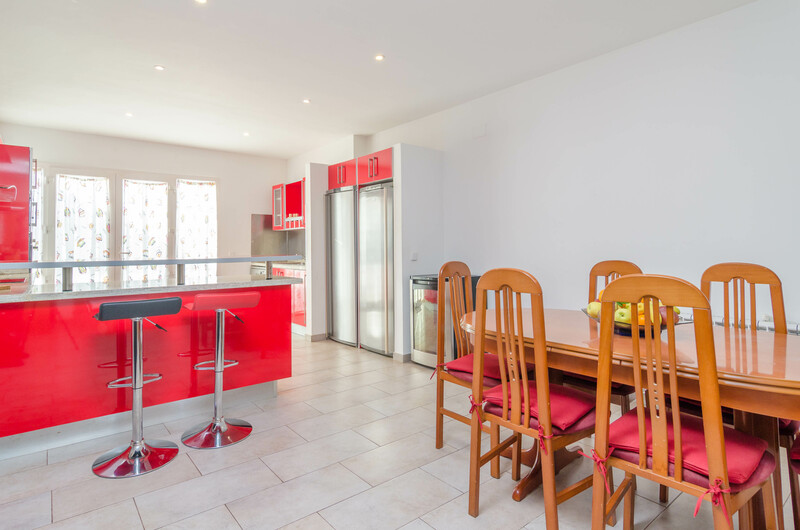 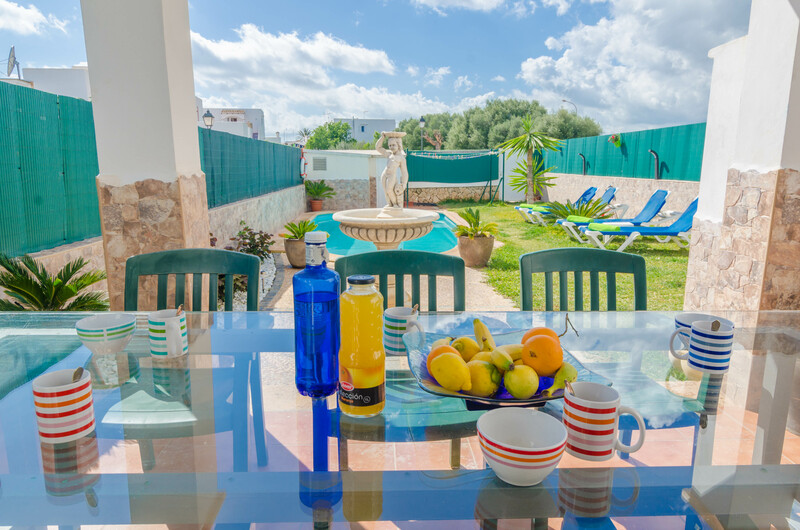 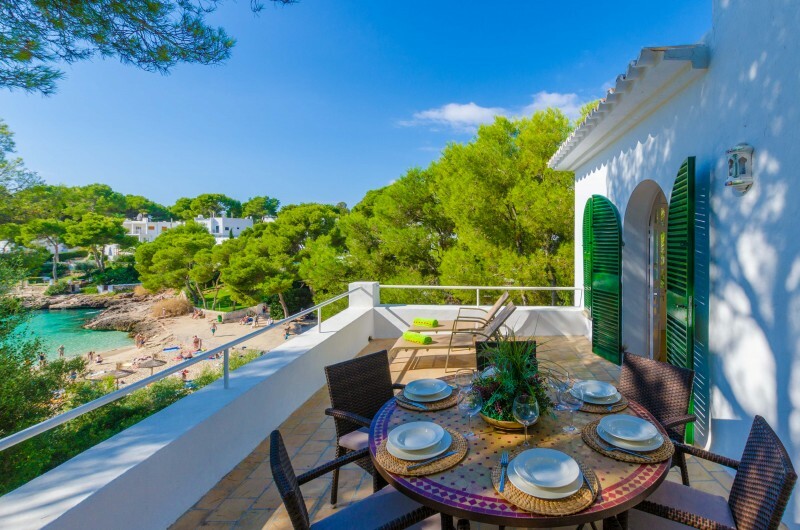 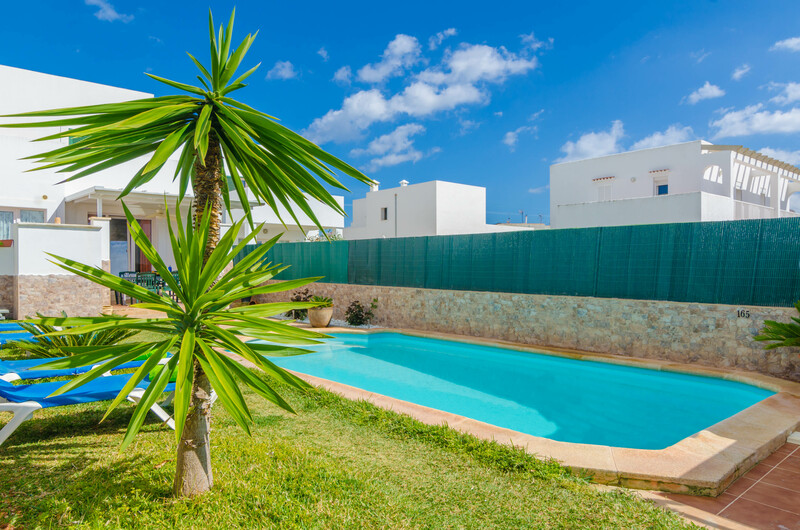 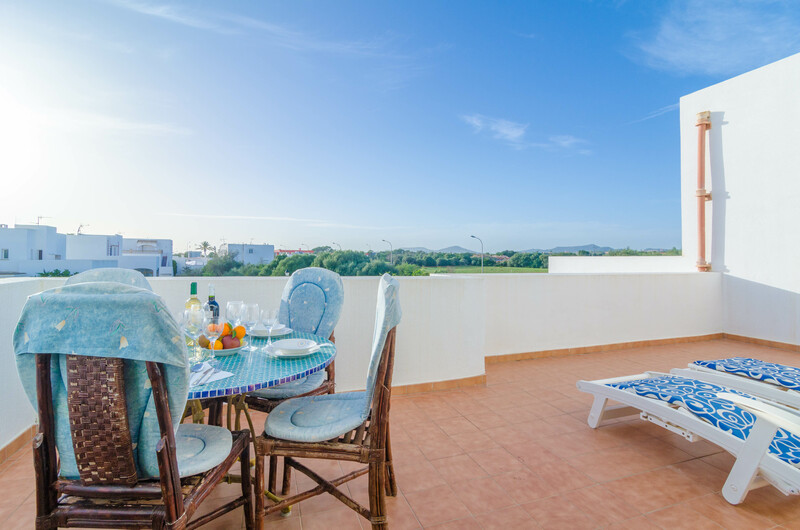 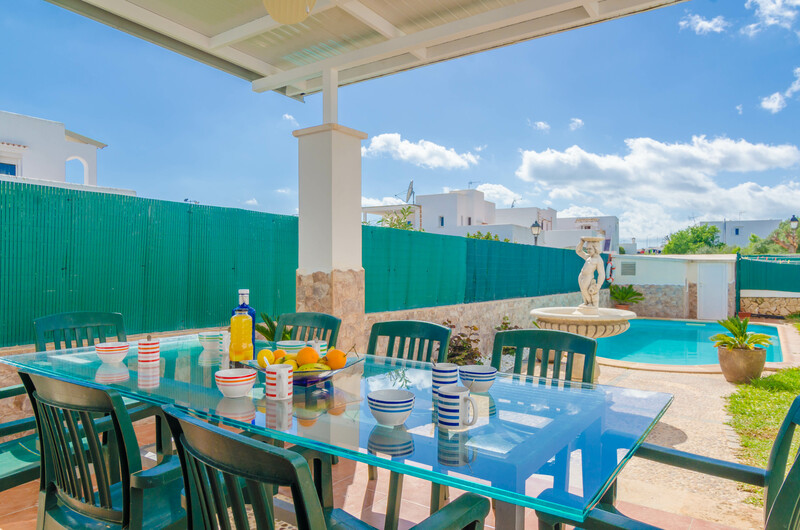 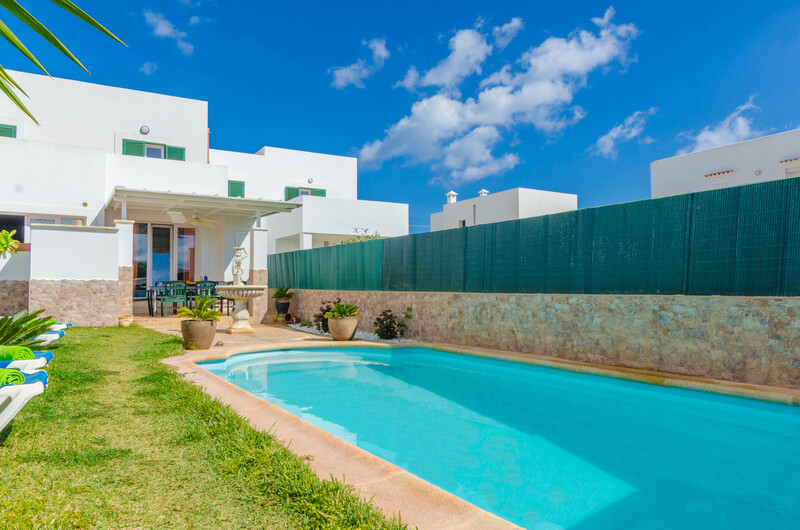 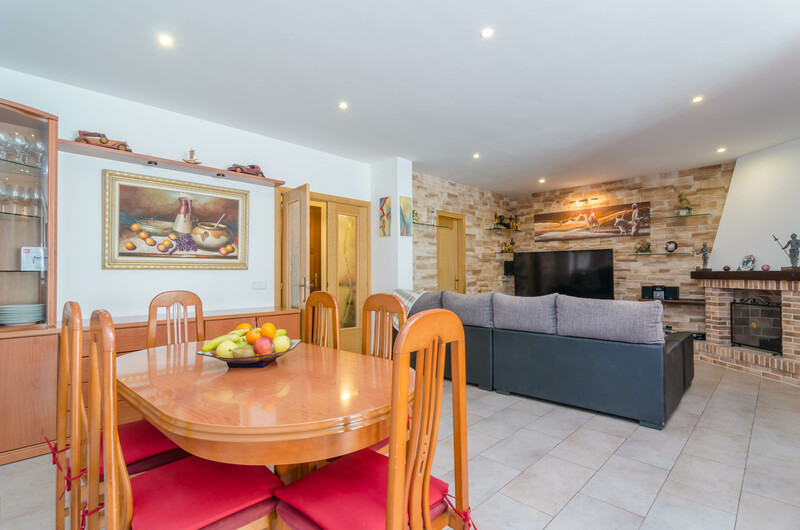 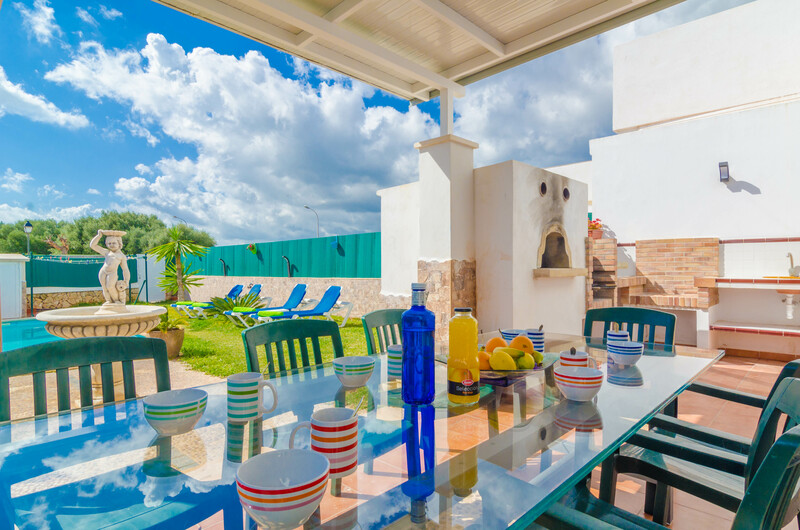 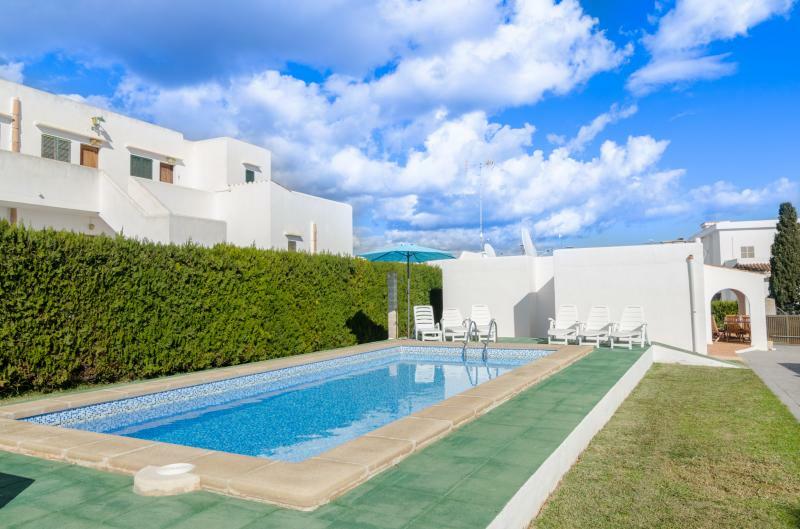 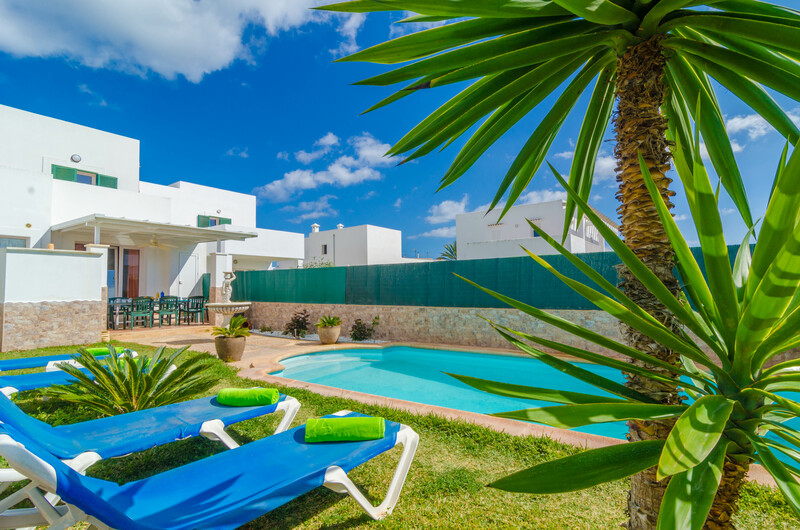 Located on the outskirts of Cala d'Or and a few minutes walking from the sandy cove, this two-storey terraced house with private pool becomes the second home for 6 guests. 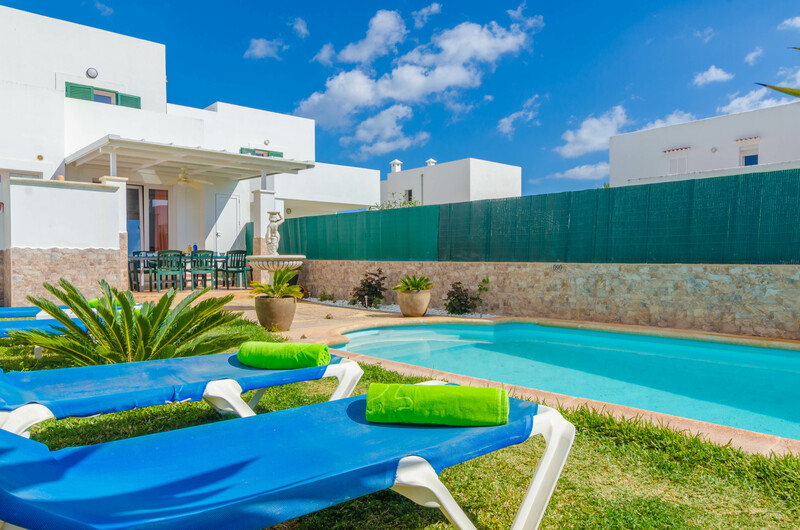 The cosy garden offers a great chlorine private pool that sizes 7 x 3 metres and with a depth that goes from 0.8 to 1.9 metres, perfect for a cool dip after sunbathing on the sun loungers or the lawn. 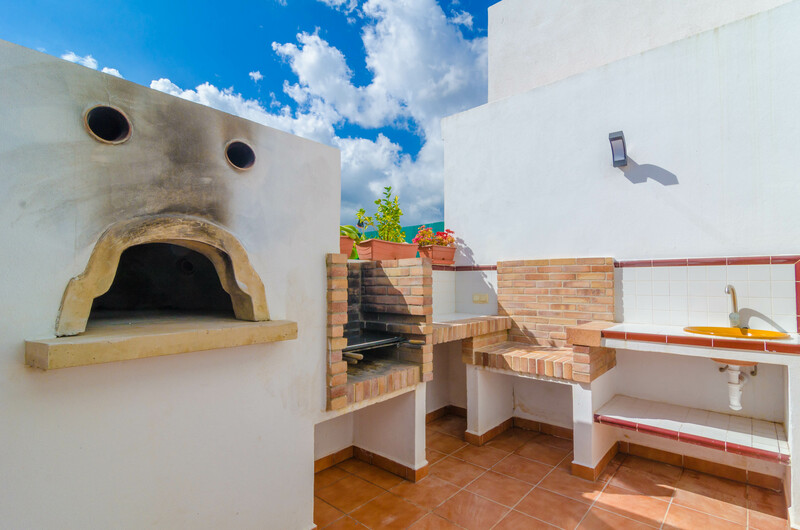 The furnished porch is ideal for a barbecue alfresco or some pizzas cooked in the wood oven. 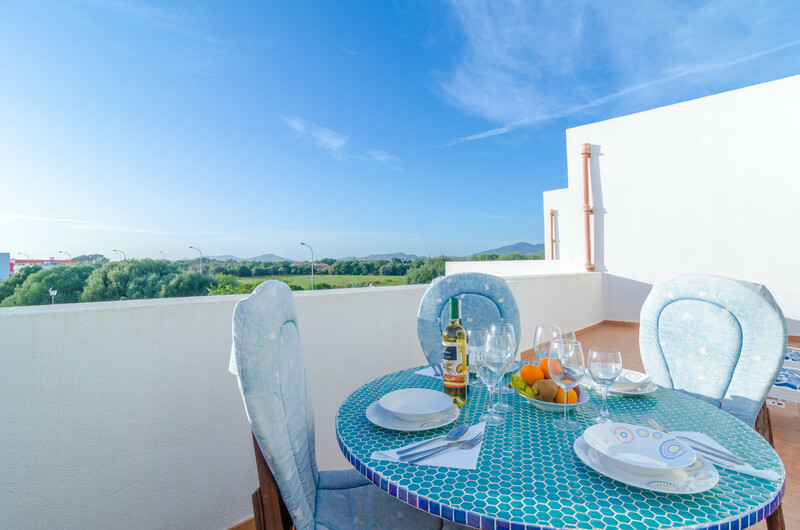 The top sundeck is the place where you can bask in the sun or enjoy a glass of wine while the sun sets, admiring the views, also a great plan for a relaxing evening! 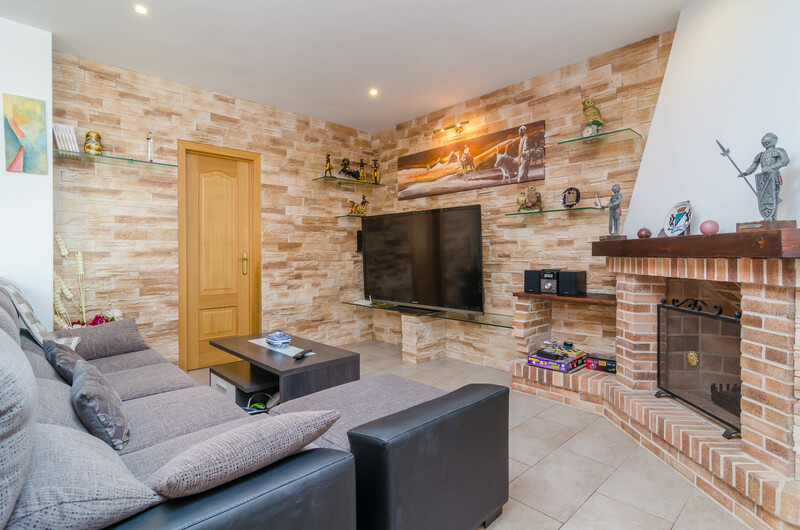 Inside, the living-dining room characterised by the warm stone wall and featuring AC and a great TV with satellite channels that invites to spend an evening of relax. 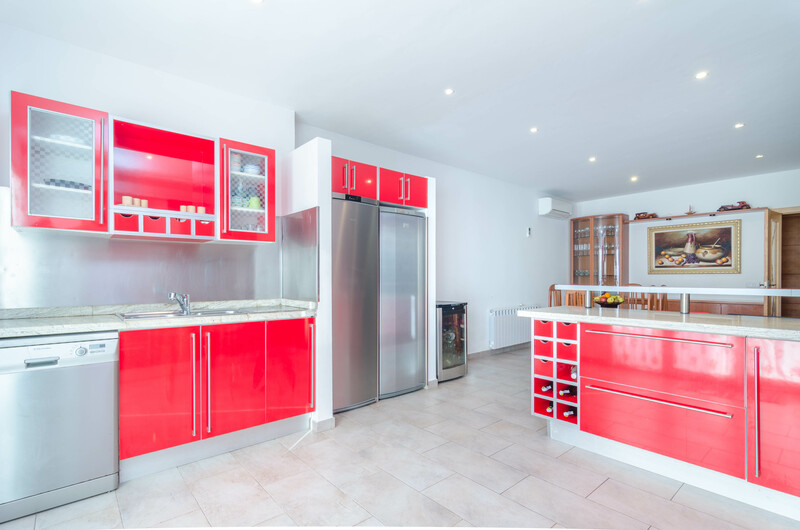 The kitchen is joyful and modern and it is open to the living. 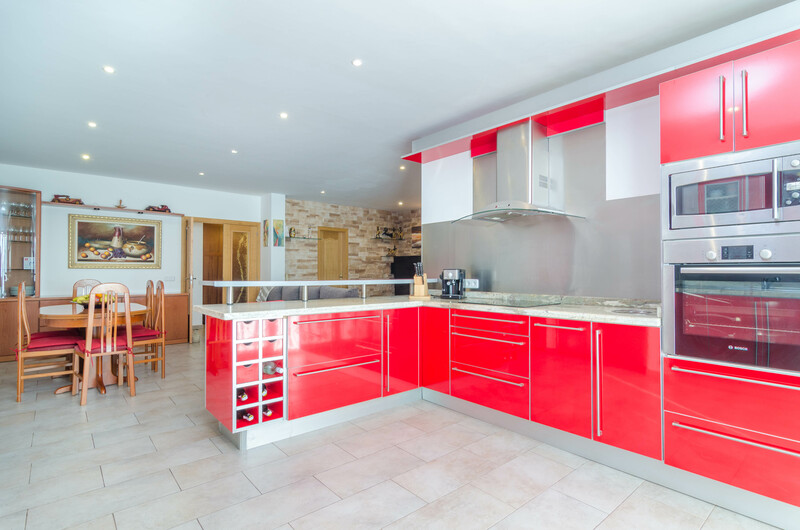 It has a ceramic top and all needed utensils to cook your best dishes. 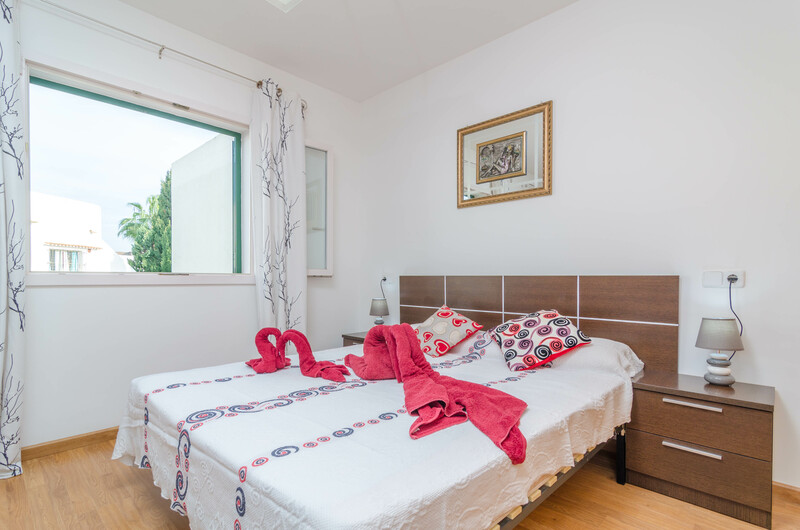 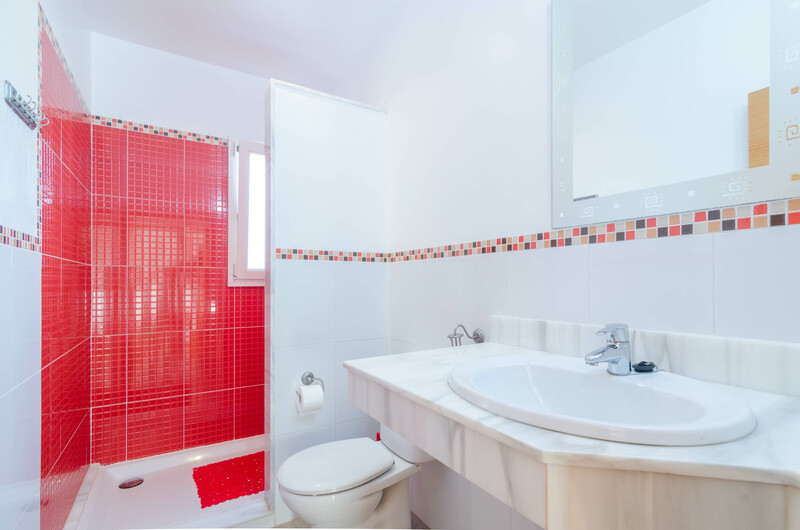 On the same floor, you will find a bedroom with a double bed, closet, fan and exit to the outside, and a shower bathroom. 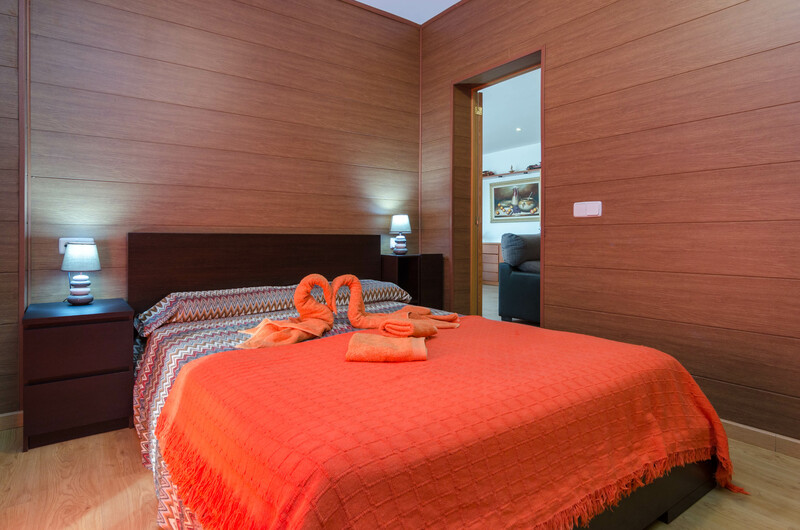 On the upper floor, there are two more bedrooms, both with a double bed and AC. 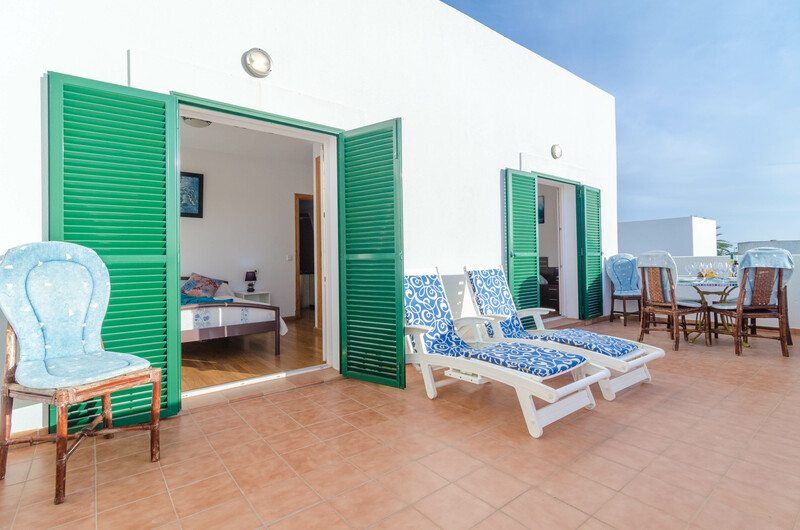 One has a closet and an en-suite bathroom with a hydromassage shower while the other has access to the terrace. 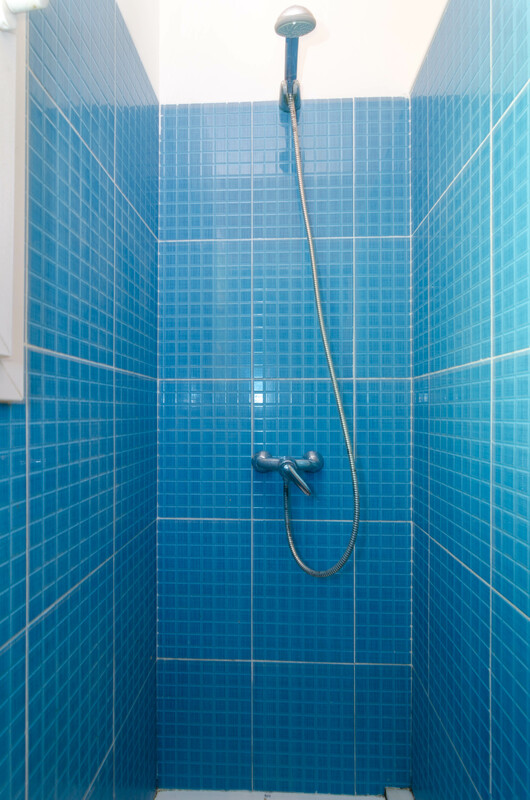 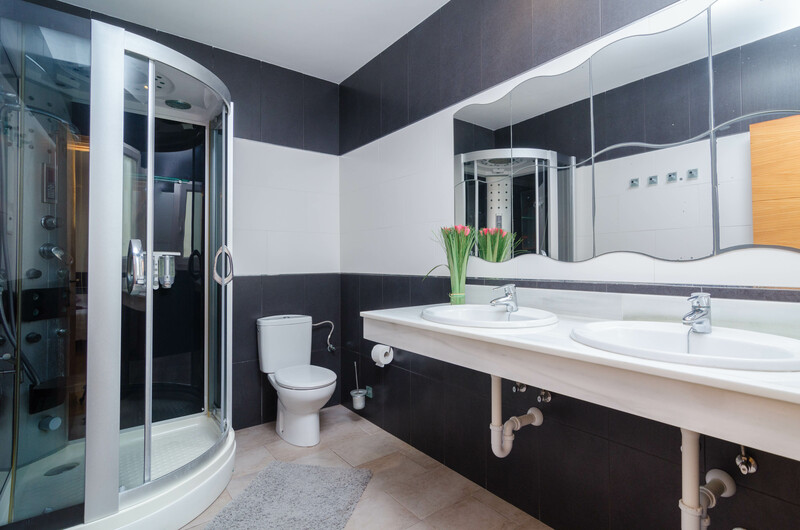 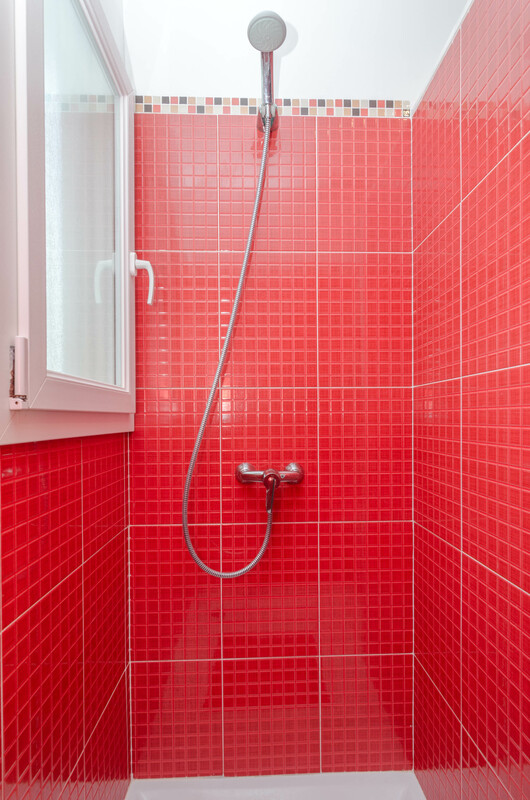 You will find another bathroom with a shower on this floor. 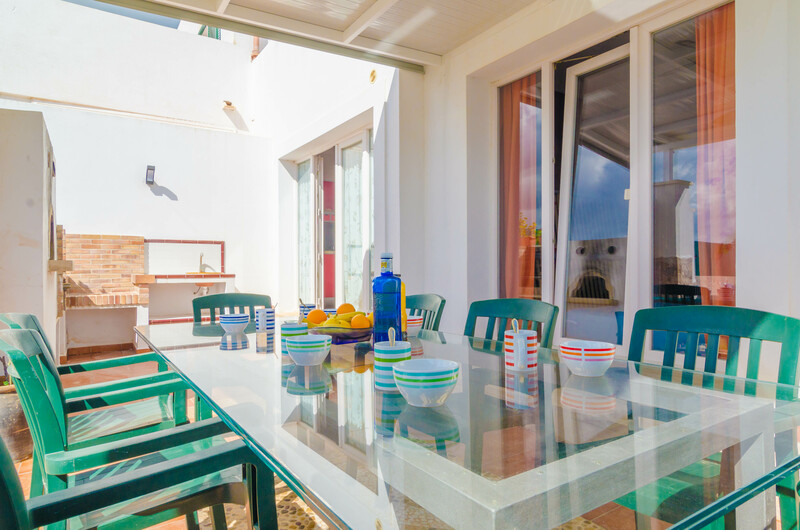 We can provide with a cot and a high chair if you are travelling with your children. 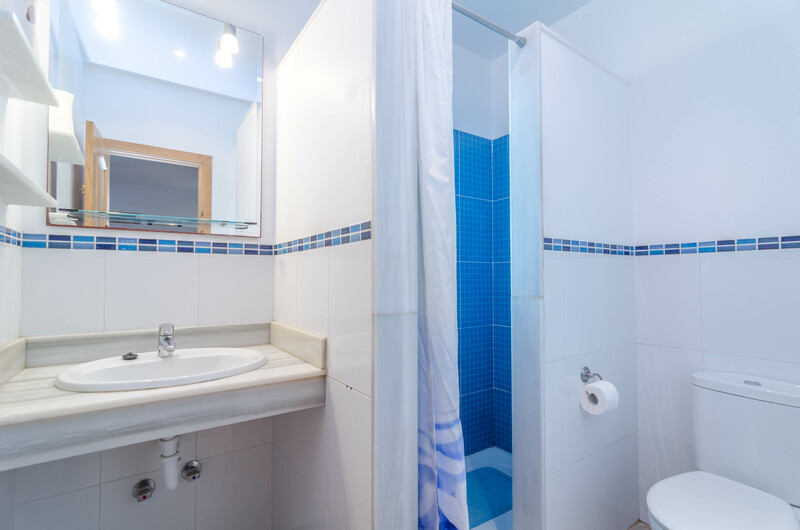 And finally, there is a washing machine, an iron and an ironing board in the laundry. 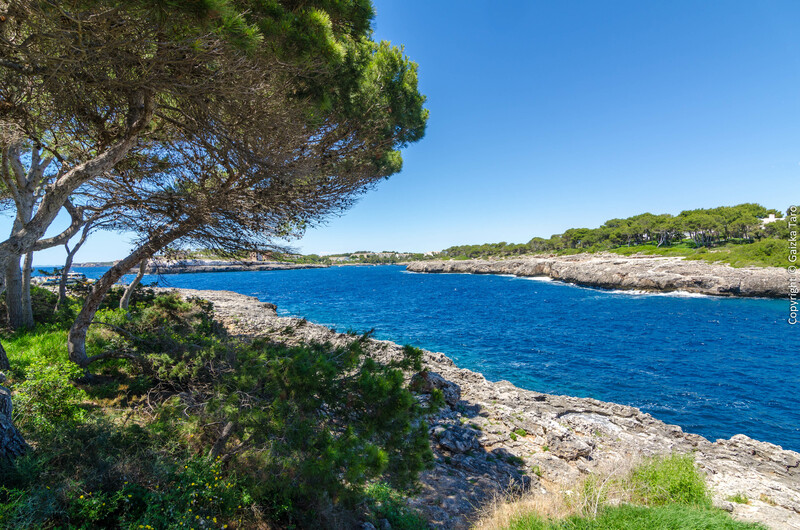 Cala D'Or is a touristic urbanisation which forms part of Santanyí and is known for its big leisure offer, especially in summer. 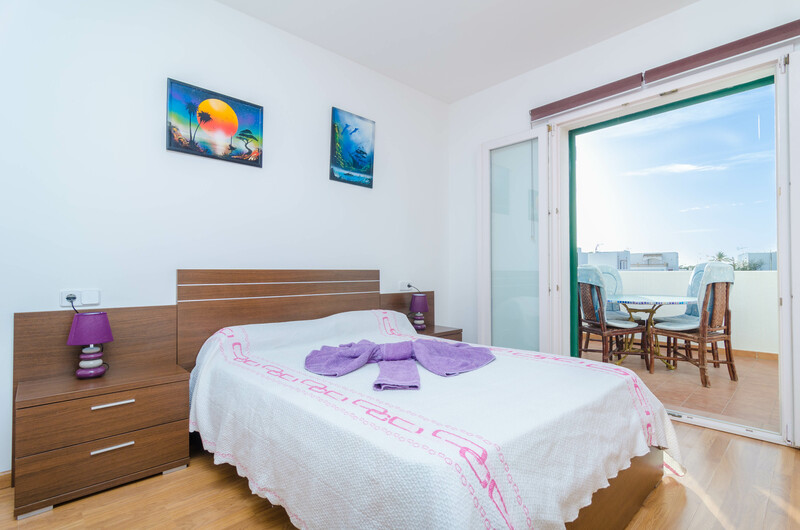 There are lots of restaurants, cafes, shops, pubs and discotheques if you like going out in the night. 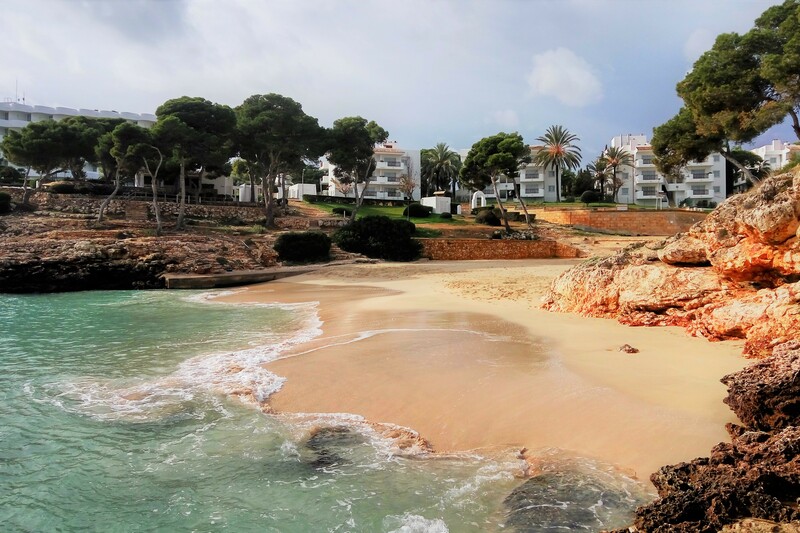 It boasts a beautiful cove of fine sand where you can rent sunbeds and sunshades. 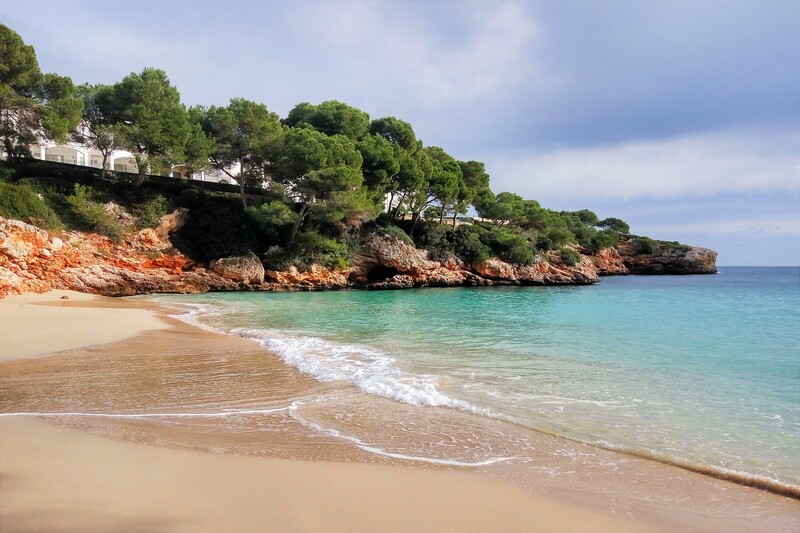 Southwards there is Mondragó, comprising a natural park and two sandy beaches. 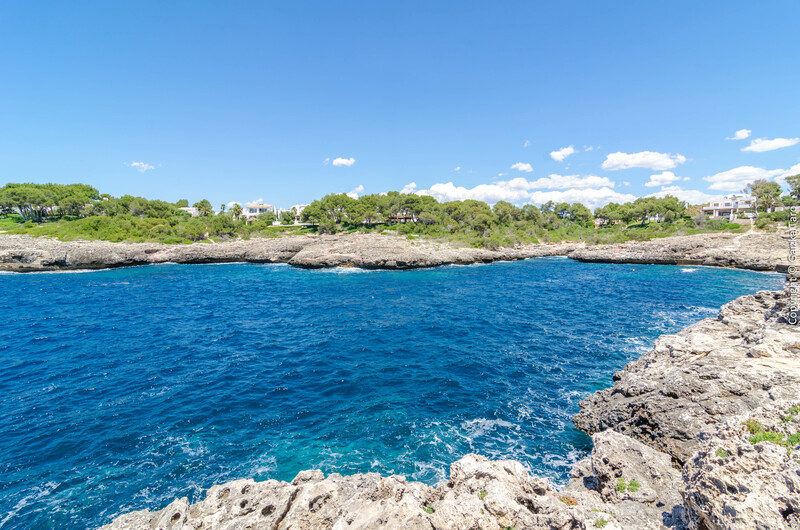 The charming and small fishermen town of Portopetro - known thanks to its good restaurants - is about 4 km away.